The profit-turning parastatal, the Nuclear Energy Corporation of SA (Necsa), last year saw sales of R1bn, with a group profit of R163m — earning it a place of honour as one of SA’s few profitable parastatals. 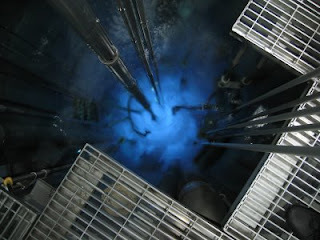 The 46-year-old Safari-1 reactor, also known as the South African Fundamental Atomic Research Installation, was provided by the US as part of its Atoms for Peace programme. "It’s a 20MW … material test reactor, which means it’s not used for electricity generation," says Necsa spokesman Elliot Mulane.